It isn't rocket-science; we must prevent as many acts of violence as possible. 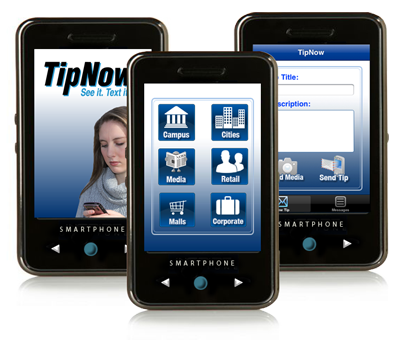 Colleges and schools currently using the TipNow Mobile application are, UC Berkeley, Cal Poly San Luis Obispo, San Jose State University, Providence College Rhode Island, Hamilton College New York, and 35 schools in Fresno County Office of Education. The way to get involved is to support the, See It, Text It, Indiegogo campaign and then share it with family, friends, and coworkers in support of global safety. Resiligence has a proven track record of preventing acts of violence. ABC news covered a gun-prevention story at the College of Sequoias using the TipNow Mobile Application. The TipNow Social has prevented a suicide, and there are many more stories on the TipNow website and on the Indiegogo Campaign. Business on the Edge is a San Jose / Silicon Valley leader in encouraging, motivating, and providing resources, tools, small business training and development for small businesses and women in business. 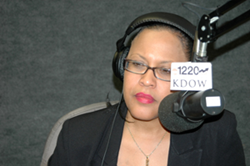 It has a mass-media reach that supports small businesses and professional visibility through AM 1220 KDOW Business & Finance Radio, the online publication San Jose Women’s Business Examiner, and the On the Edge Women In Business CLUB. For more information about Business on the Edge, Inc. Visit its website at http://www.businessontheedge.biz.